Views expressed on this site are those of the respective author and not necessarily of the editor or any Orthodox jurisdiction. 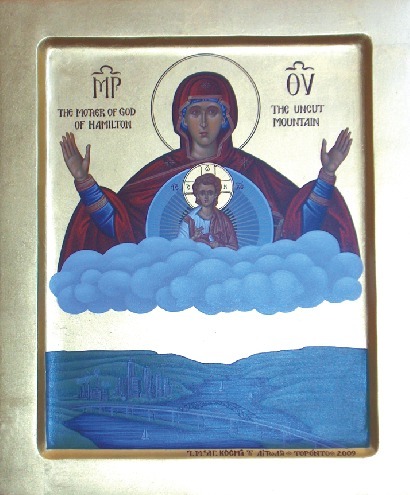 ORTHODOX CANADA is dedicated to sharing a traditional vision of Orthodox Christianity in Canada. The opinions expressed are those of the author(s), and do not necessarily reflect those of the Archdiocese of Canada (OCA). Uncredited articles are the work of the editoral board. ORTHODOX CANADA was published several times annually from 2007 until 2009 as a printed journal. In 2010, the journal moved to an online edition only, and releases issues on a periodic basis, at no cost to visitors. Published by All Saints of North America Orthodox Church, Hamilton, Ontario, Canada, with the blessing of His Emminence Archbishop SERAPHIM of Ottawa and Canada.